What Are Kama’aina Discounts & How Do I Get One? When you’re new to Hawaii, you may hear locals refer to you as a malihini (mah-lee-hee-nee), a newcomer. Once you settle into island life, you then transition from a malihini to a kama’aina (ka-ma-ay-na) or a local resident. You may have heard the phrase “kama’aina discount.” Interestingly, kama’aina discounts do exist and at times can be a huge bonus, especially when it comes to inter-island travel and booking activities for you and your guests. Blue Hawaiian Helicopters, Fairwinds Cruises, and Atlantis Submarines offer kama’aina discounts of up to 20 to 50% for their activities, especially during the off-season. Many hotels, the Sheraton, Mauna Lani Resort, and Bed & Breakfast’s throughout Hawaii offer kama’aina discounts based on availability, be sure to ask when booking your reservations. Aston Hotels & Resorts Kama’aina Rates. Park entry fees for beaches such as Hapuna are waived when you present a Hawaii State ID. Polynesian Cultural Center Kama’aina Packages. If you plan to live in Hawaii on a part-time basis, obtaining a Hawaii State ID may be worth your while. Now that there is a new West Hawaii Civic Center in Kailua-Kona, obtaining your Hawaii State ID is a fairly simple process. 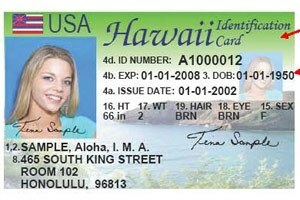 Possessing a Hawaii State ID is an advantage for you and your family. 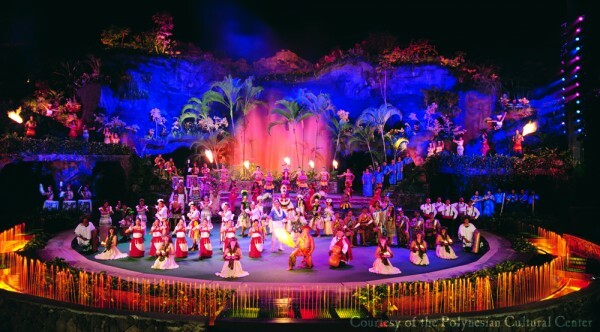 For more information or directions to the West Hawaii Civic Center, visit their website: hawaiicounty.gov. Visit one of the 5 Driver License Locations: Dillingham, Wahiawa, Waianae, Ko’olau or Kapolei. For more information, visit the City and County of Honolulu Website for details. Timely writing . I was enlightened by the details , Does someone know if my business would be able to get a template Cash Receipt form to fill out ?